Time for another round of mid-range faceoffs! After making a statement with the Honor Play, Honor is looking to make another dent in the mid-range marketplace with their Honor 8X. The Honor 8X may be the newest mid-range kid in town, but the company’s latest offering has the chops to punch above its class, going against more expensive rivals in the mid-range segment. 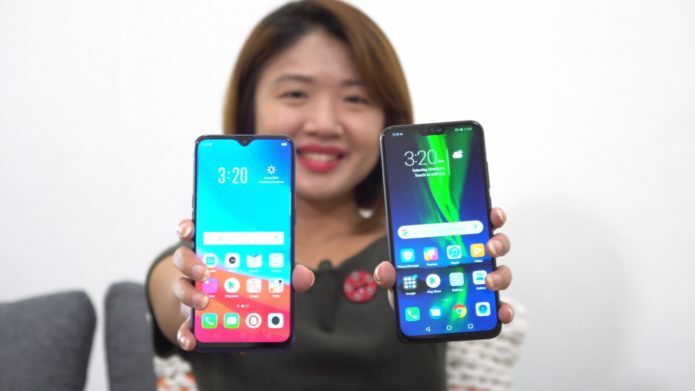 One such rival is the OPPO F9, and despite being considerably more, the Honor 8X manages to put up a decent fight against the newest selfie expert.